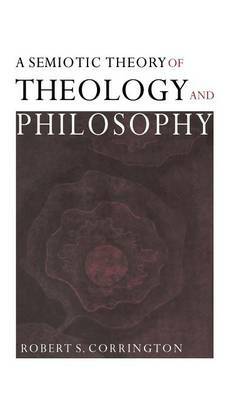 The concern of this work is with developing an alternative to standard categories in theology and philosophy, especially in terms of how they deal with nature. Avoiding the polemics of much contemporary reflection on nature, it shows how we are connected to nature through the unconscious and its unique way of reading and processing signs. Spinoza's key distinction between natura naturans and natura naturata serves as the governing framework for the treatise. Suggestions are made for a post-Christian way of understanding religion. Robert S. Corrington's work represents the first sustained attempt to bring together the fields of semiotics, depth-psychology, pragmaticism, and a post-Monotheistic theology of nature. Its focus is on how signification functions in human and non-human orders of infinite nature. Our connection with the infinite is described in detail, especially as it relates to the use of sign systems.